According to customers requirements, design and develop the best products. 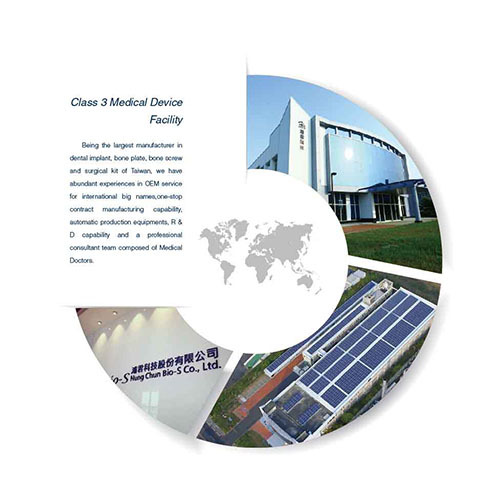 We have one-stop contract manufacturing capability and automatic production line. We are eqipped with various physics and mechanical property test instruments.